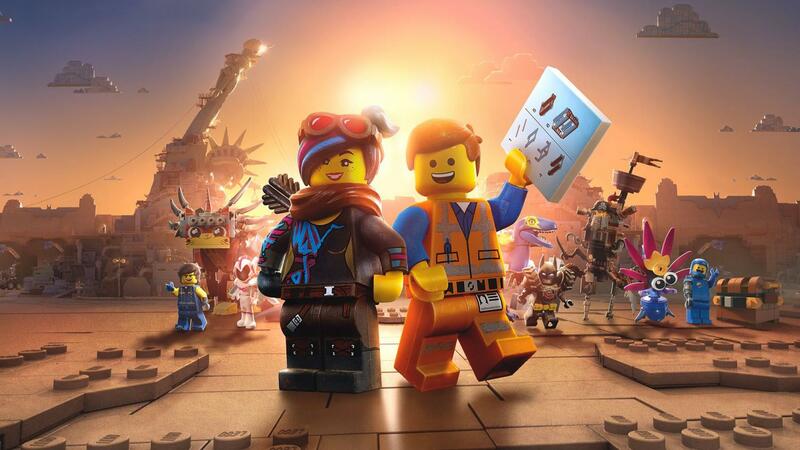 What appeared to be just another standard kids film, the first LEGO movie surprised audiences everywhere with its rich characters, unique story and self-aware meta-commentary. Now five years and two spin-off films later, the LEGO franchise returns to its original story to once more surprise audiences. “The LEGO Movie 2: The Second Part” not only features dynamic characters within a rich world, but is also a hilarious adventure that literally builds on the commentary that enriched the first film. From commenting on the pain that ensues when stepping on a LEGO, to a song that will quite literally get stuck in your head, “The LEGO Movie 2” seems to have it all. 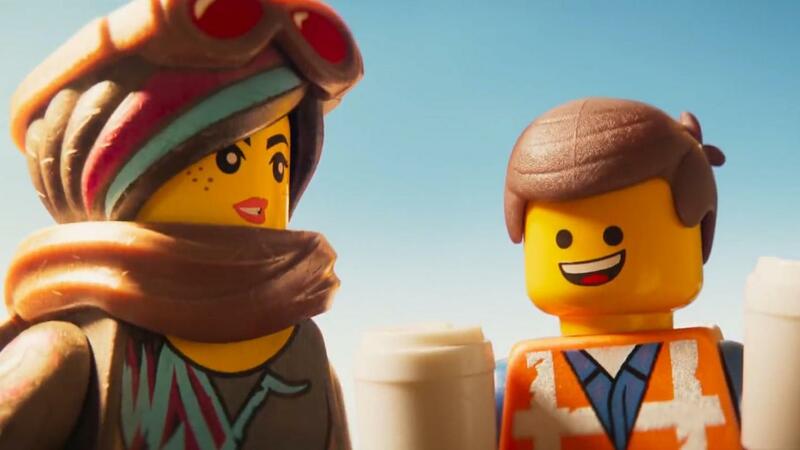 Emmet and Wyldstyle share an “overpriced coffee” in “The LEGO Movie 2.” Image courtesy of Warner Bros. Pictures. The film picks up seconds after the first movie as the strange Duplo invaders arrive to conquer the LEGO world, transforming Bricksburg into an apocalyptic wasteland. Now, with his friends trapped in the Systar System, Emmet, aided with the mysterious Rex Dangervest, must embark on a daring mission to rescue them. The animation is once more beautifully detailed with transitions between animation and live action appearing seamless. The film returns to a world where everything from water to explosions is done in LEGO as viewers are drawn into the toy infested world with even the oldest kid wanting to buy some LEGO after. It seems that anyone who had an experience with LEGO as a child will find some way to connect with this film and reminisce about the idea of “play” when they were younger. 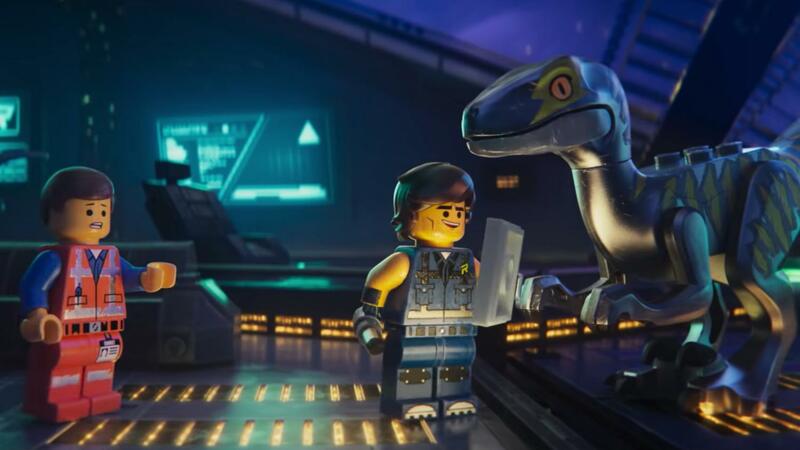 Emmet and Rex aboard the “Rexcelsior!” in “The LEGO Movie 2.” Image courtesy of Warner Bros. Pictures. The plethora of characters, led by Chris Pratt and Elizabeth Banks, all bring strong performances throughout the film. Out all the cast, Banks is given the most to work with as the material not only pushes the story forward, but gives more history and depth to her character. Pratt continues to shine as Emmet, but gives a more memorable performance as Rex Dangervest, a character that is a parody of Pratt’s characters from “Guardians of the Galaxy,” “Jurassic World” and “The Magnificent Seven.” While I would’ve liked to see more commentary on this major characteristic for Rex, the character easily stands out as the best new character with Pratt at his best when he shares the screen with himself. “The LEGO Movie 2” is not only able to build on the success of the first film but is able to stand on its own as a heartwarming and hilarious adventure. The cast all bring strong performances as the film continues to spotlight it’s characters at the center of the film. It seems anyone who had a memory with LEGO can return to a world so brilliantly crafted, reminiscing about memories of play with the toys.